Do you like the 2017's Skoda Octavia facelift? 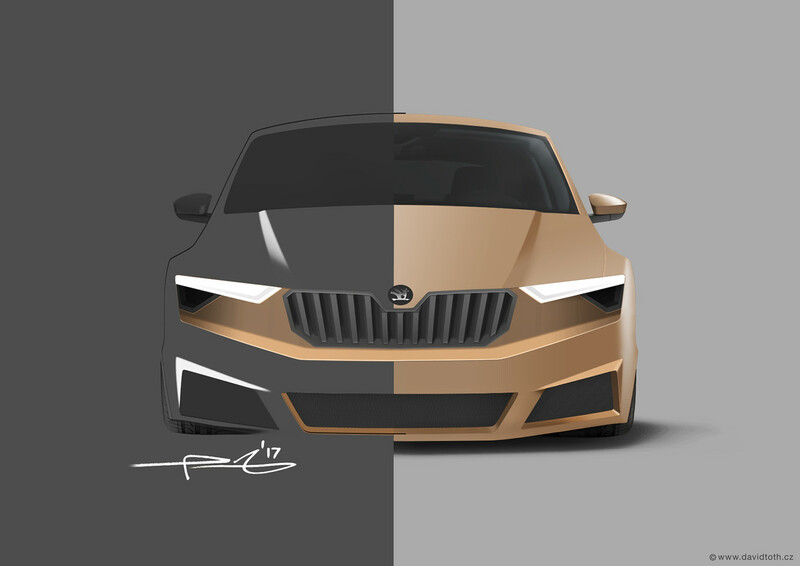 after I saw the new facelift of Škoda Octavia with splitted front lights I've decided to create my own version. I'm opening the project with 2D sketches but at the end I'd like to come up with a 3D model. Any comments or suggestions from you are welcome. Thanks very much, I'm working on another sketches and soon I'm hoping to start the 3D modeling process.